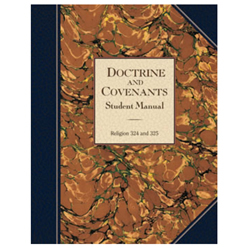 This expanded institute manual includes 56 chapters of interpretive commentary and student application materials, as well as an appendix with maps and charts and a subject index. For institute courses Religion 121 and 122. Also useful for individual and family study. 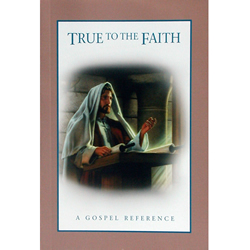 It is a great resource for help with understanding what the scriptures mean; especially the Isaiah chapters. The background on that times way of talking and their usage of their language helps me understand what Isaiah saw and meant in those confusing chapters. It has given me information I need to get the right meaning and help. 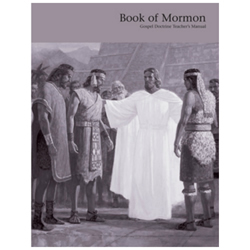 I use this manual to help me understand the Book of Mormon better for my Book Of Mormon 1 class in the Pathway Conect program through BYU-I. 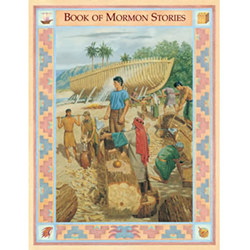 It has helped me gain greater in sites into Nephi and Isaiah's words so far! 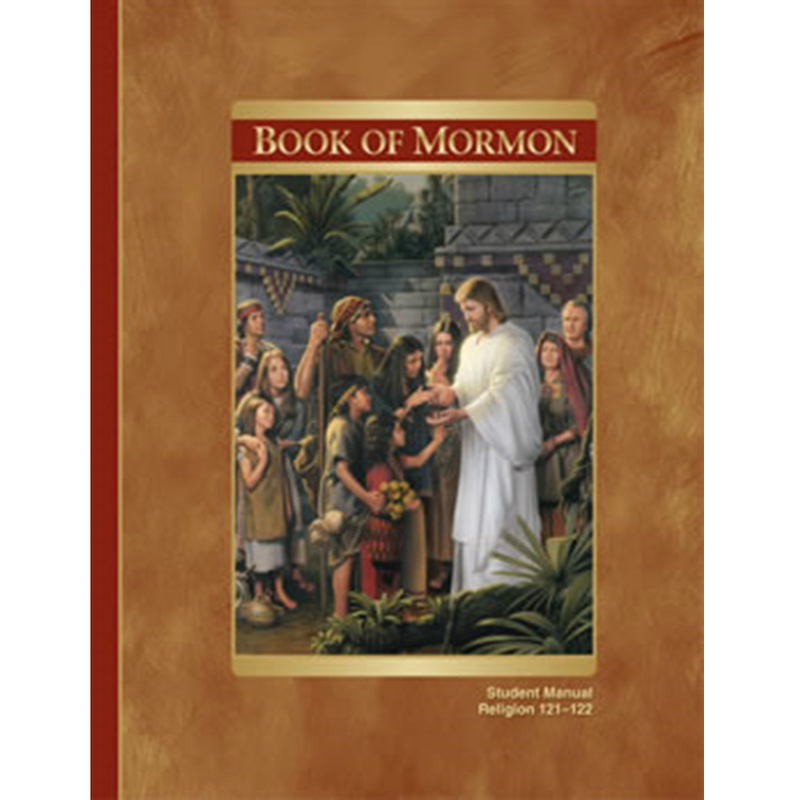 Being a fairly new convert to the church and a student in the Pathway Connect program this manual is very informative. It helps me better understand the verses I am reading and studying. 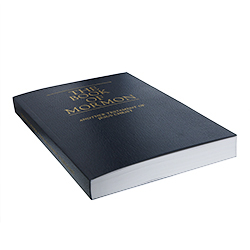 What a better way to understand the Book of Morman with using this manual as a guide and assistant. 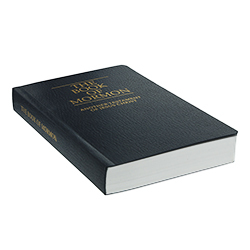 I haven't started it yet, but I know that I will Love it, i excommunicated myself from the church for personnel reasons almost 21 yrs ago, but I still call myself a Moron and I am working on getting back into the church. Thank you for the book store so that I can work my way back to the church.